Anand Pattani is a Director of Smithfield Partners working within the Corporate Services Team. His practice encompasses mergers and acquisitions, private equity, insolvency, employment law, commercial property and telecommunications. 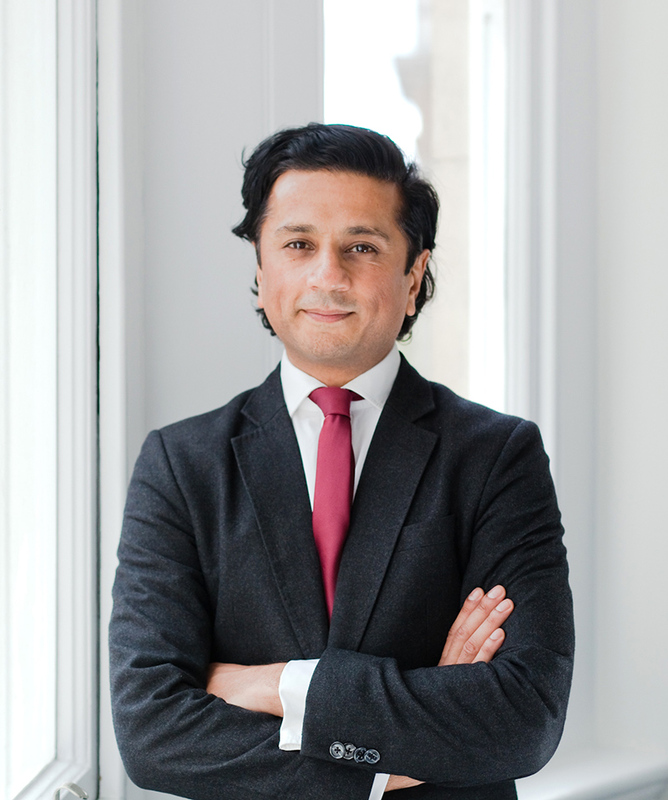 In particular Anand has developed a significant insolvency practice assisting both companies with a need to restructure and insolvency practitioners who advise such companies. Anand also has sector expertise within emerging telecommunications technologies in Africa. Anand advises high net worth investors, quoted public companies, private companies, partnerships and start-ups. Anand has advised, amongst others Sovereign Oilfield Services Plc, SPDG Technologies Plc, KPMG and UHY Hacker Young. Anand is a member of the London Chamber of Commerce and the Society of Asian Lawyers.